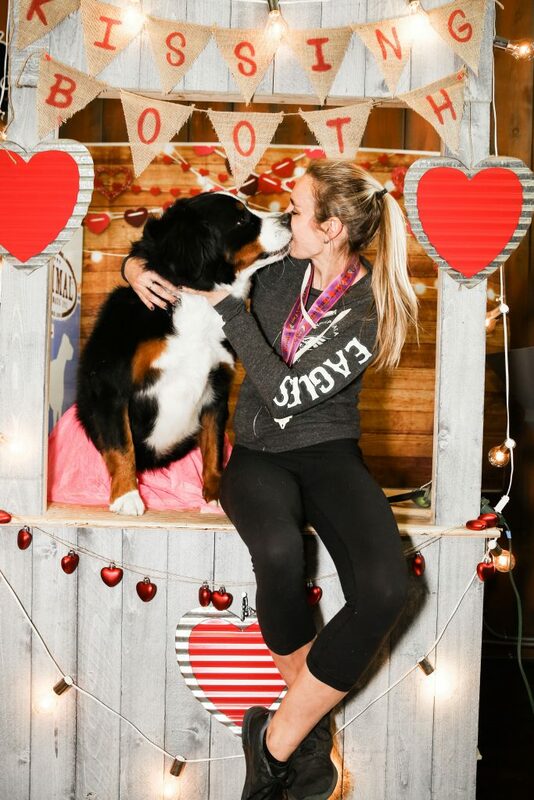 Click Here to check out the full album. 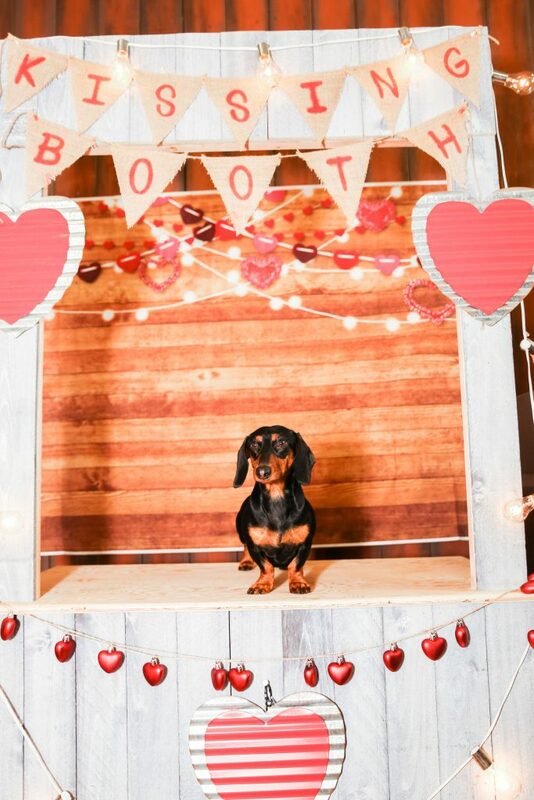 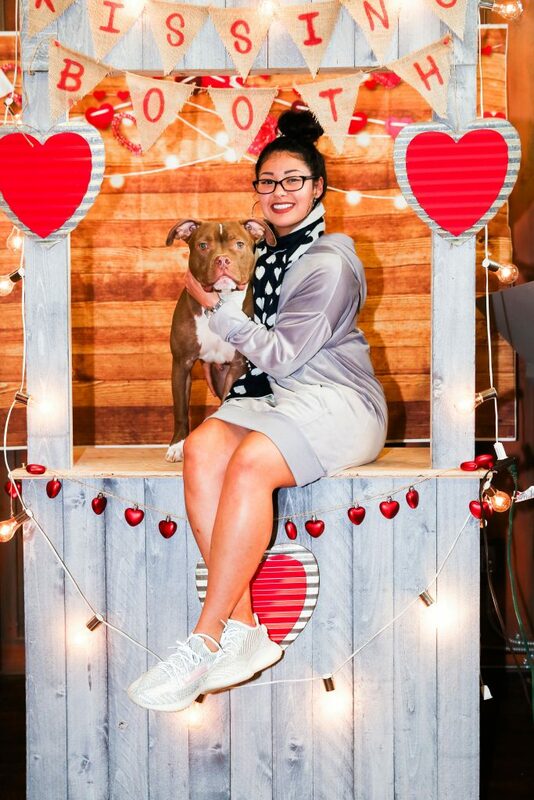 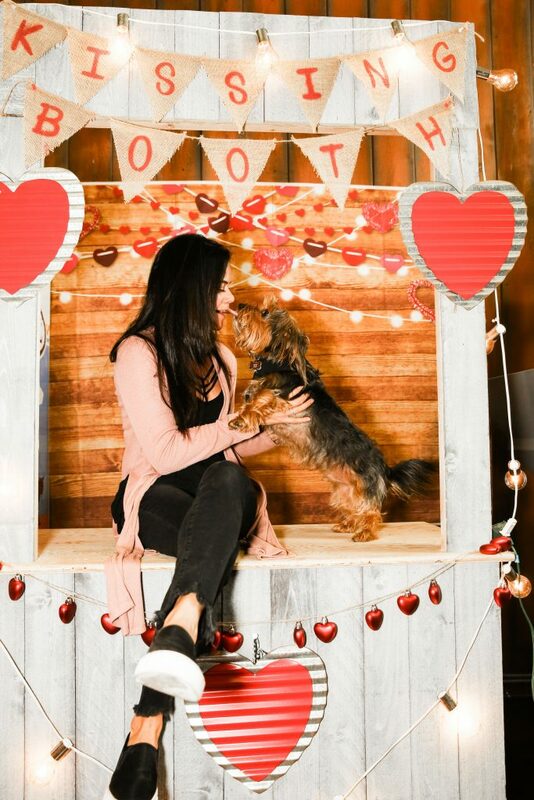 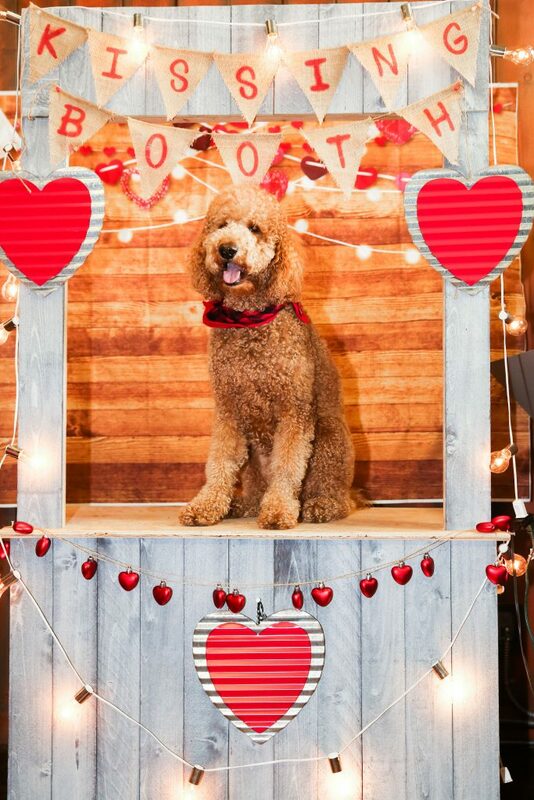 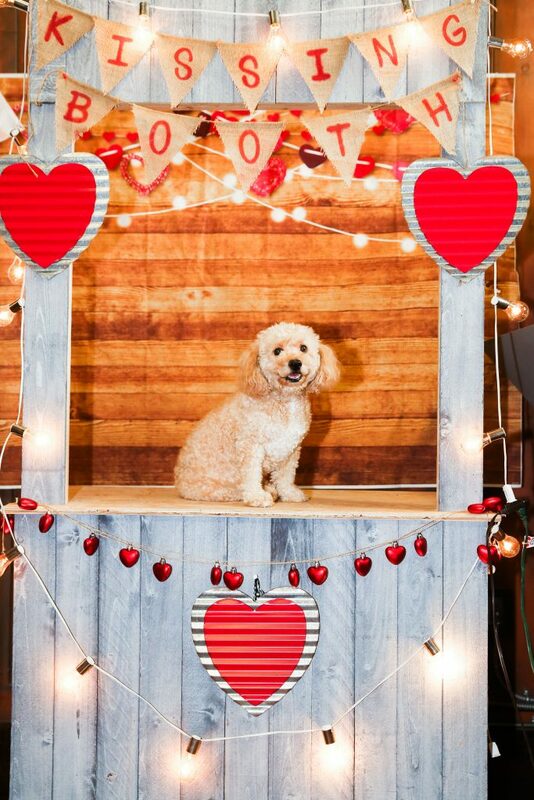 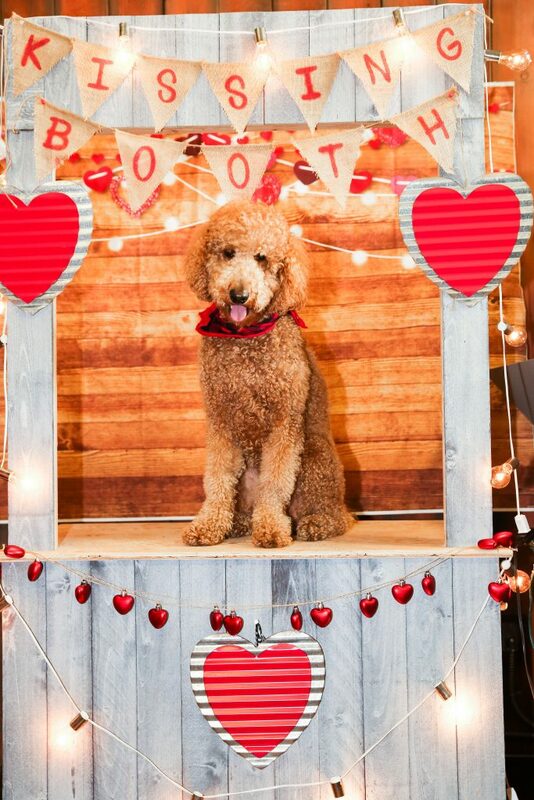 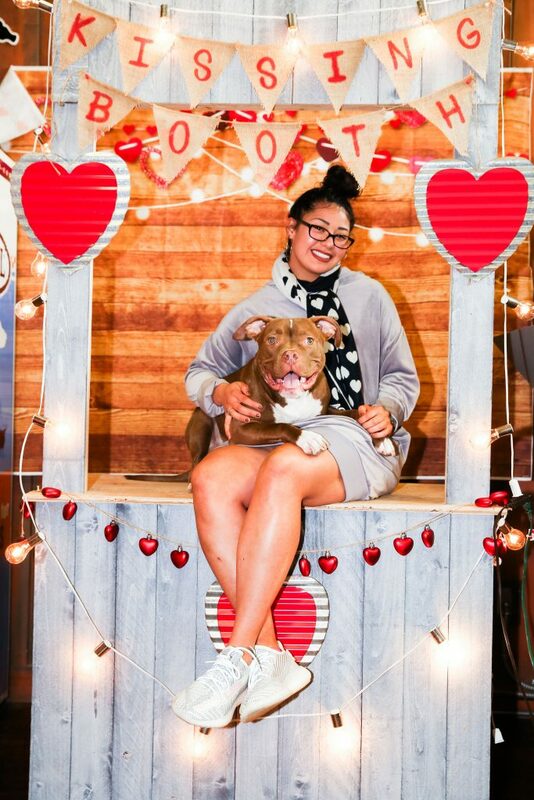 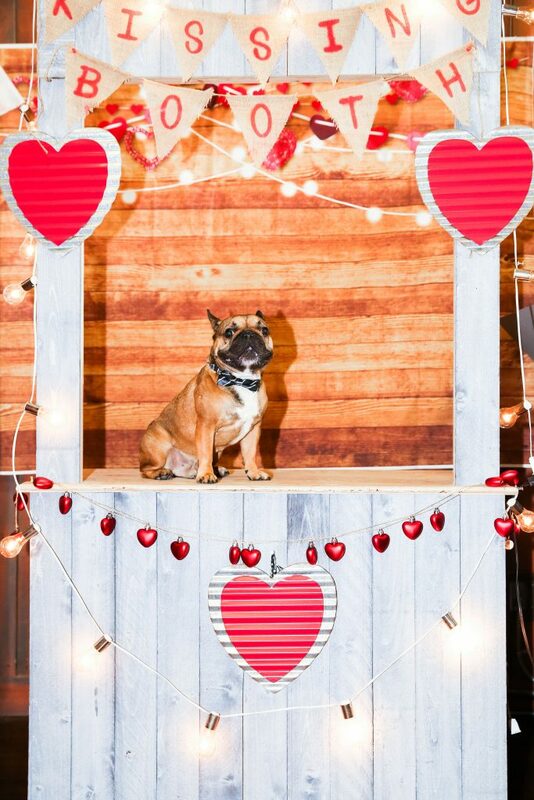 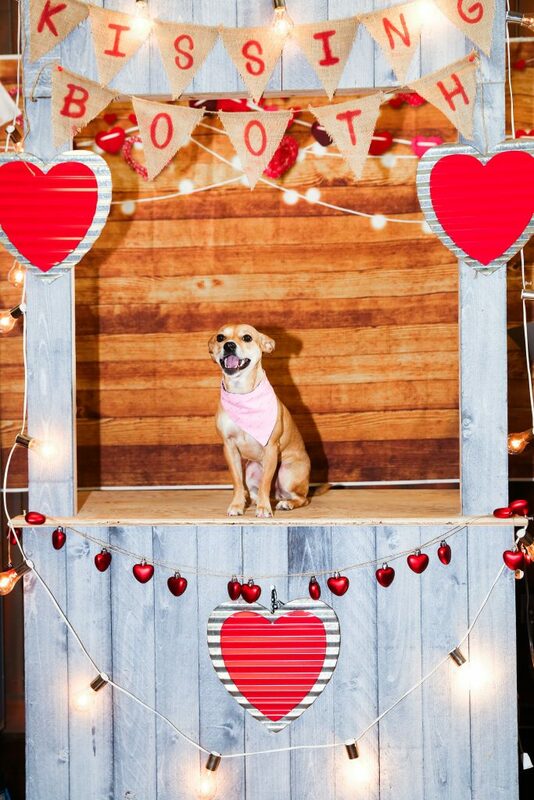 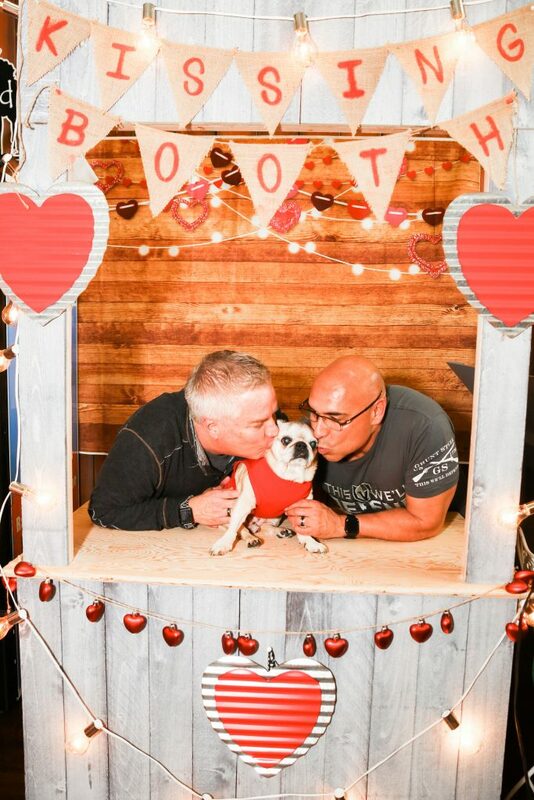 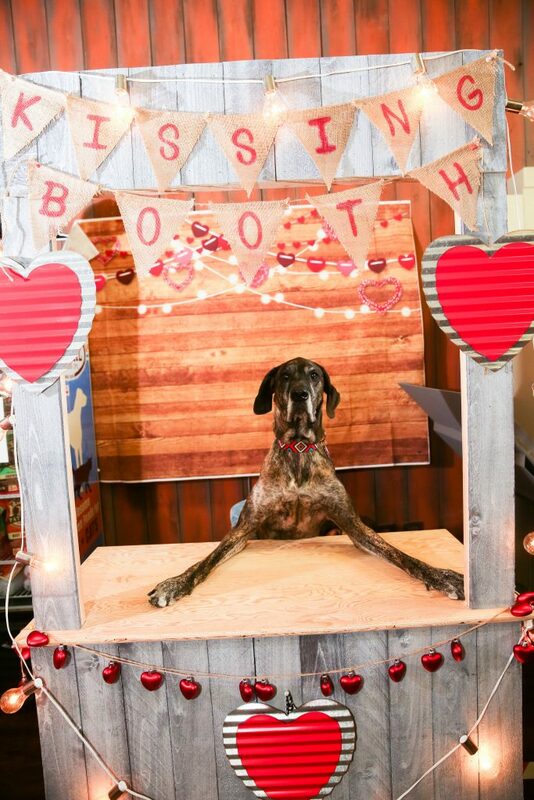 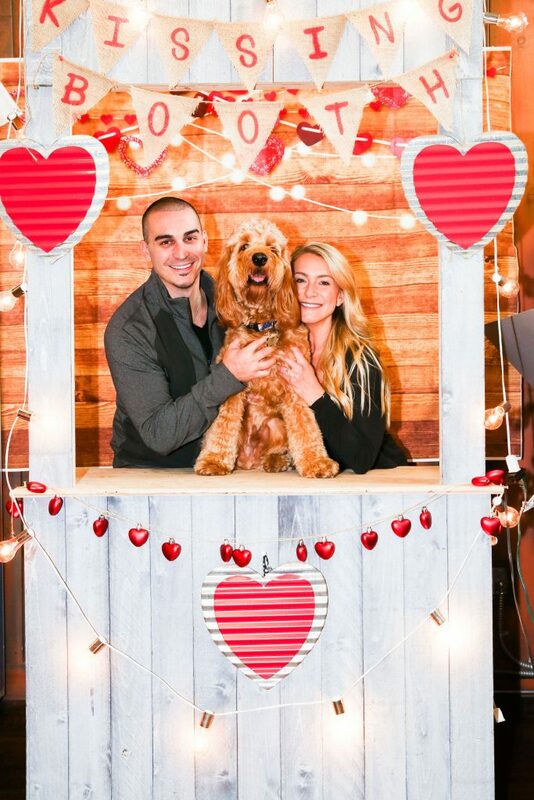 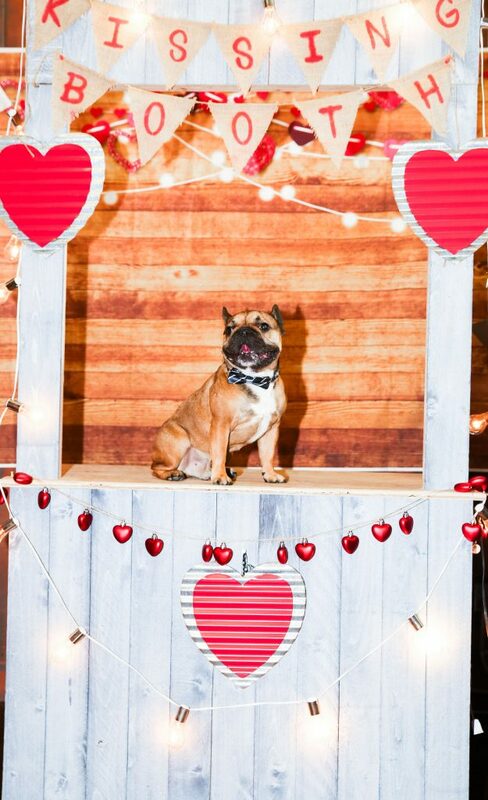 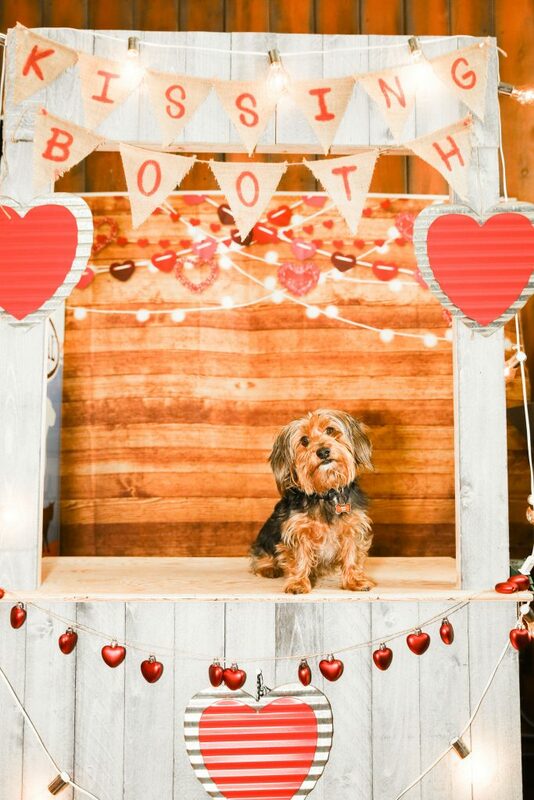 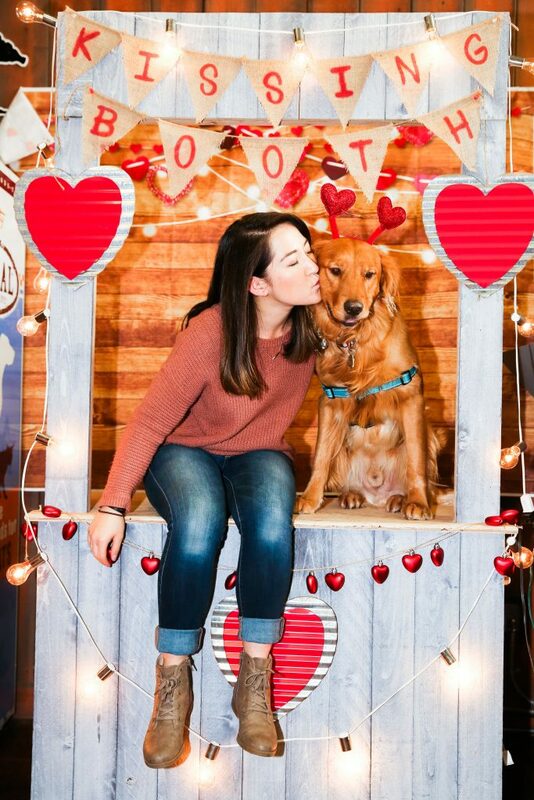 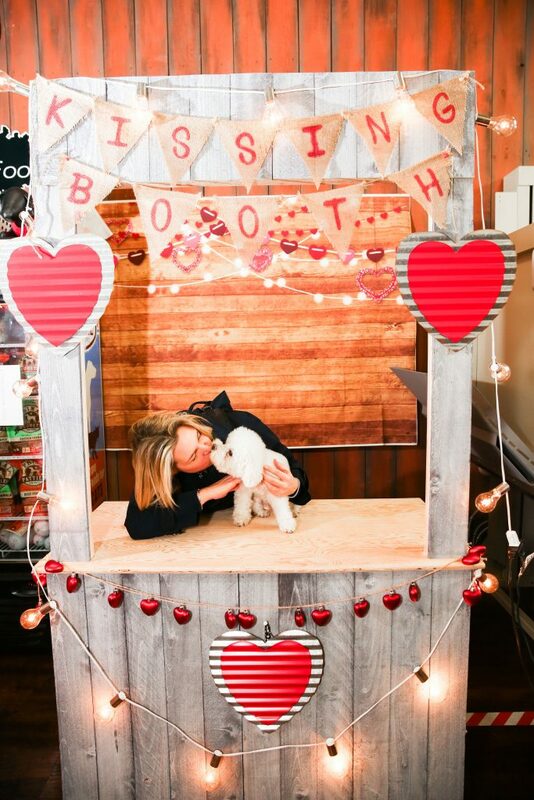 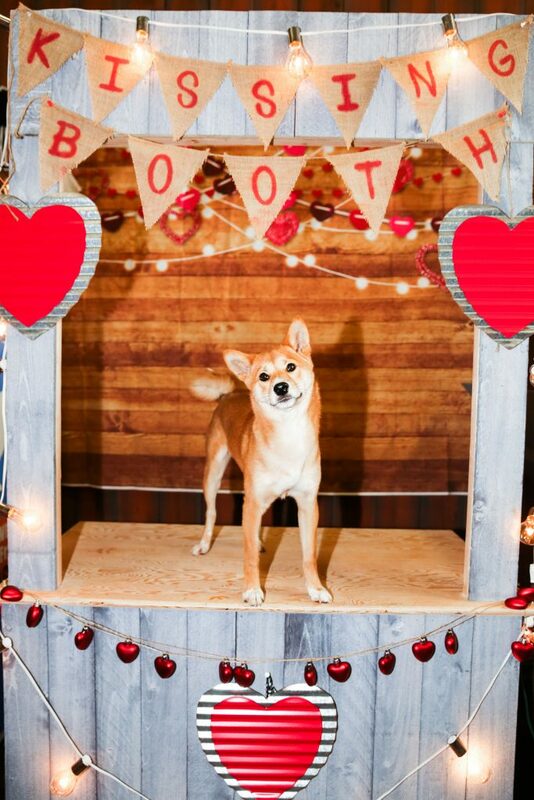 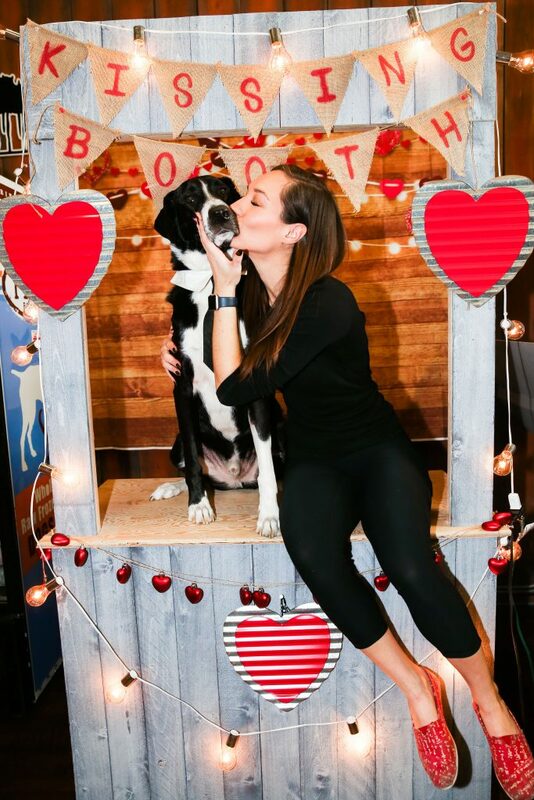 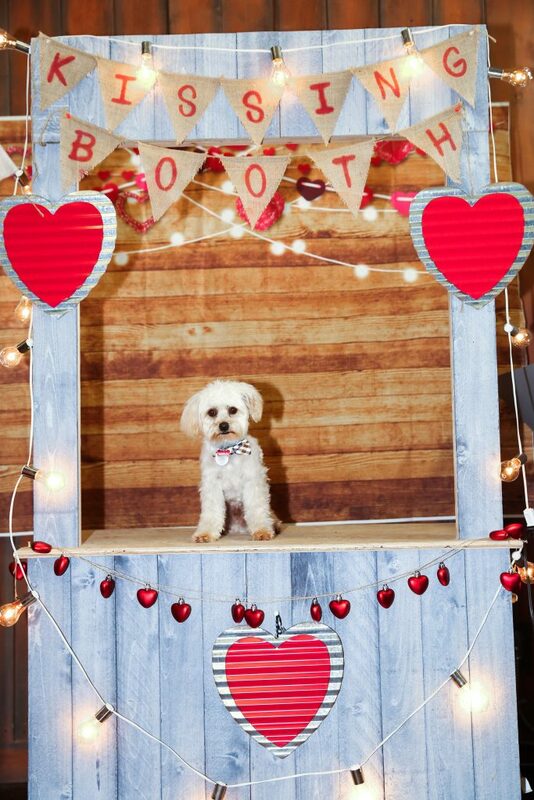 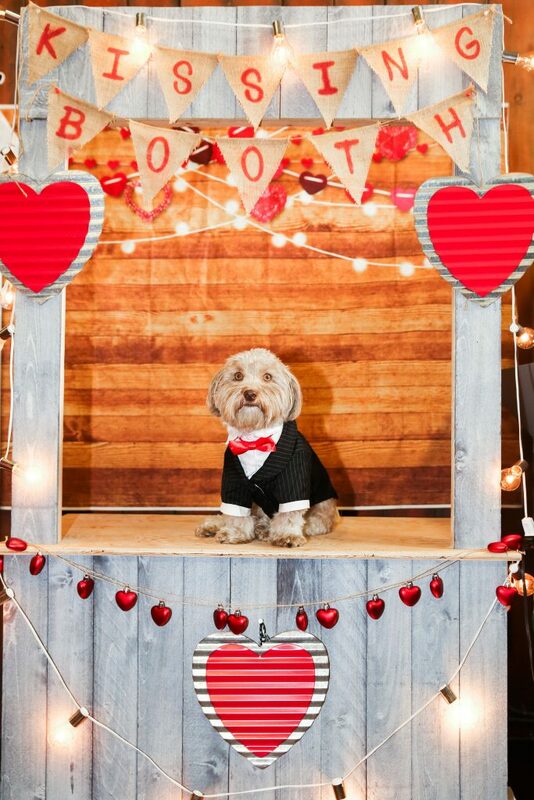 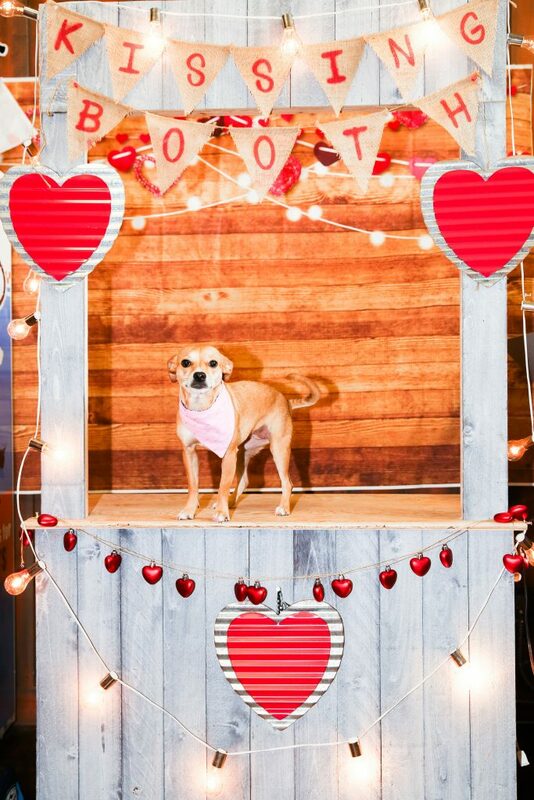 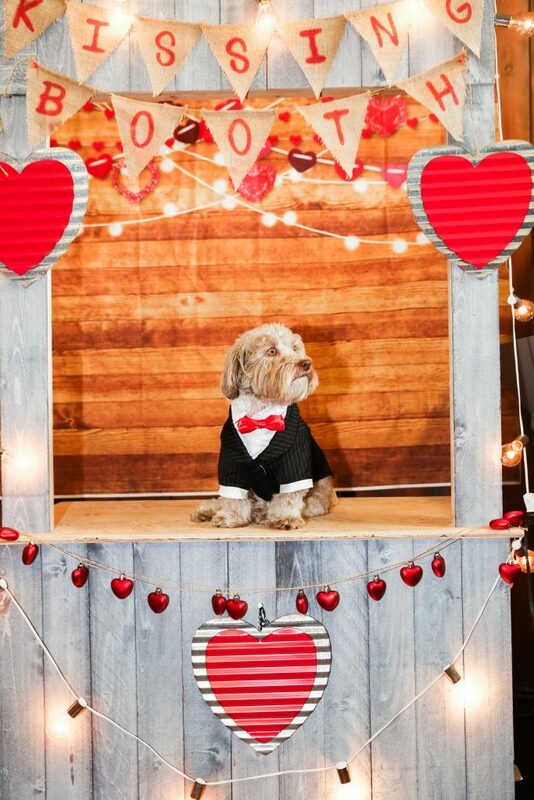 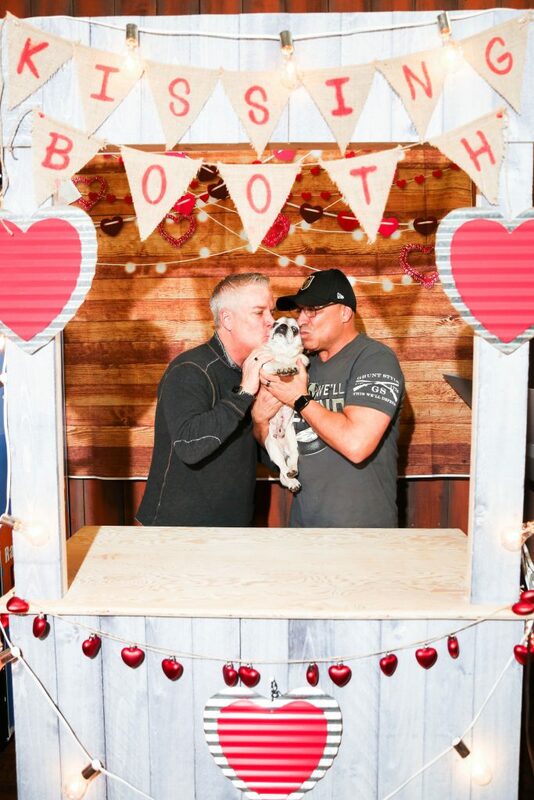 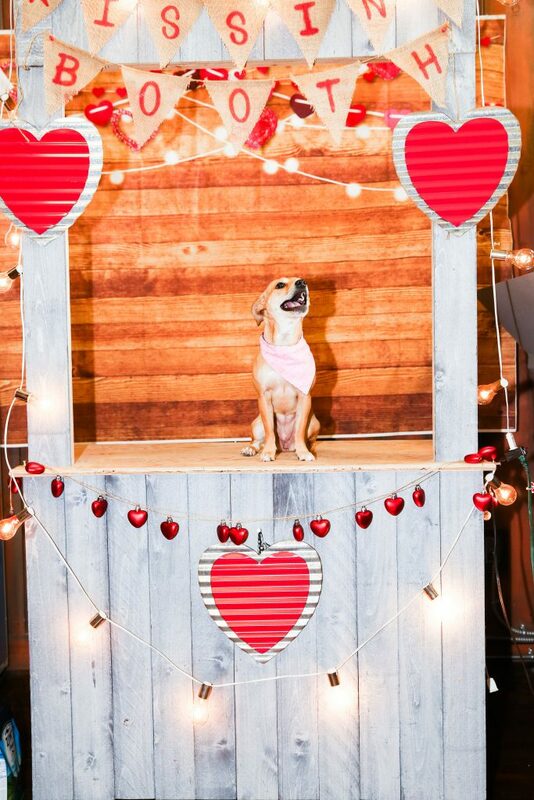 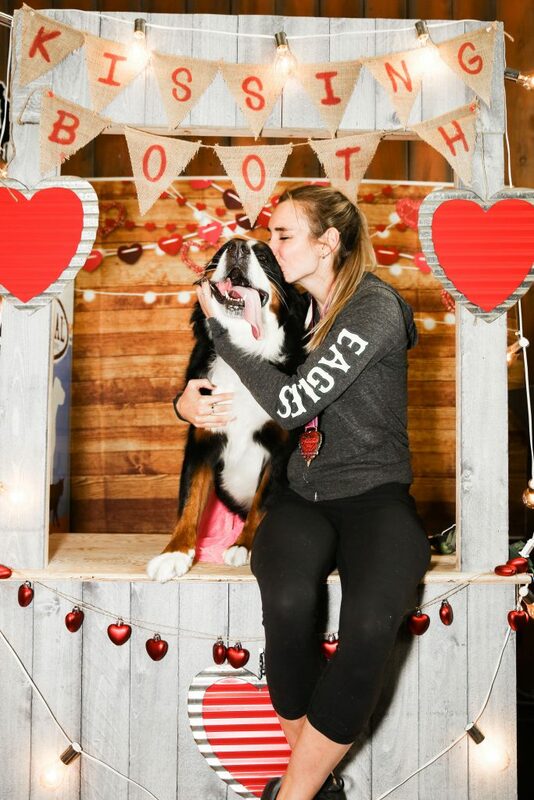 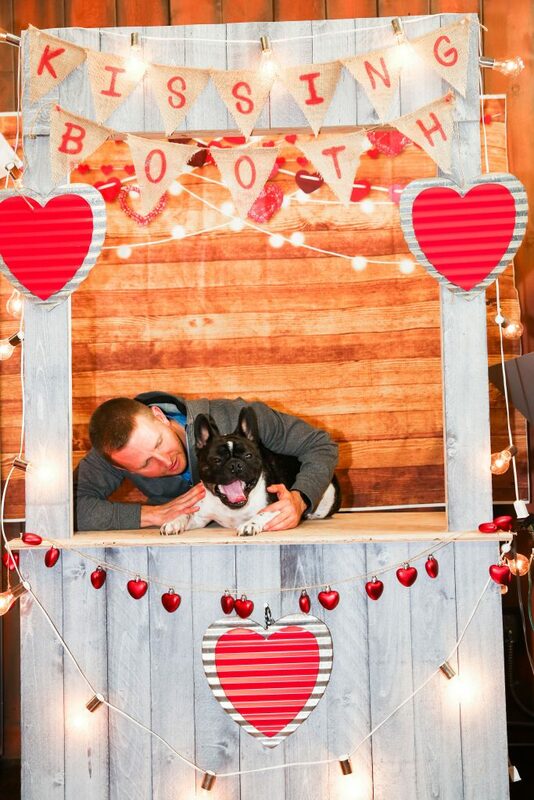 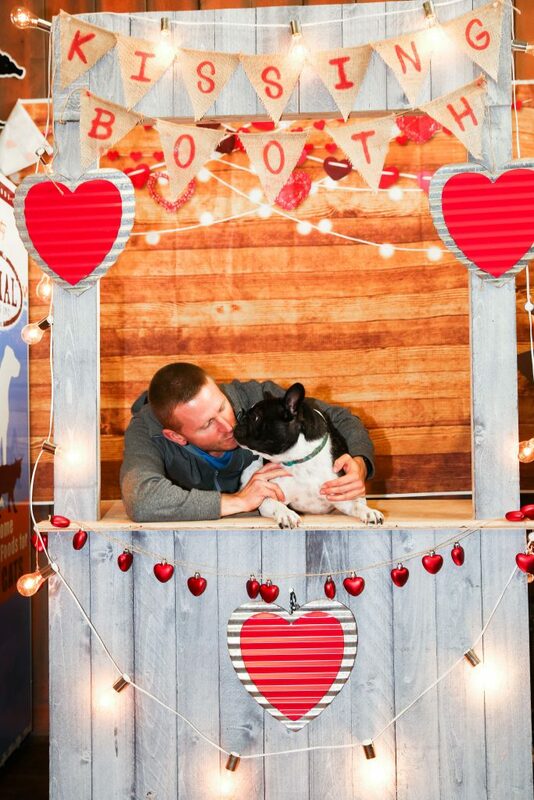 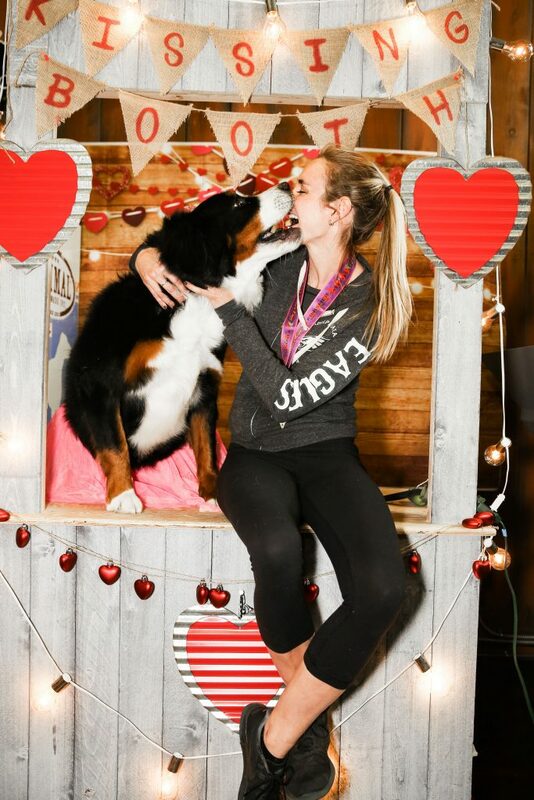 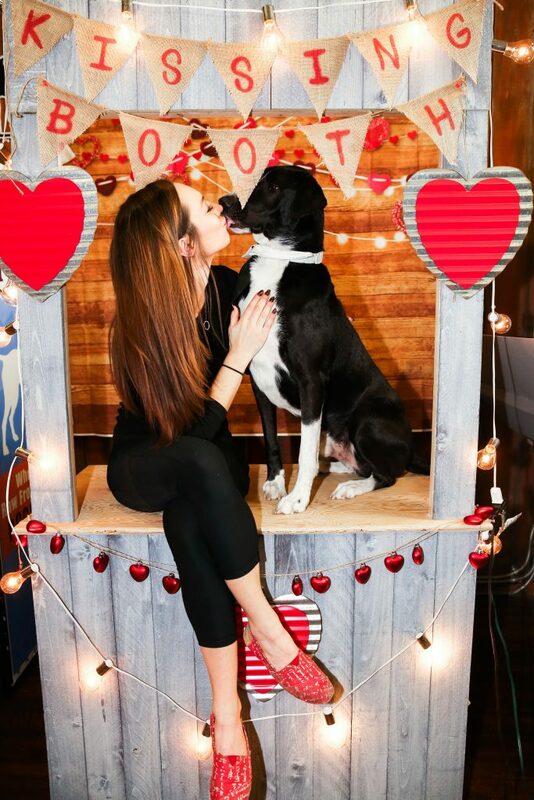 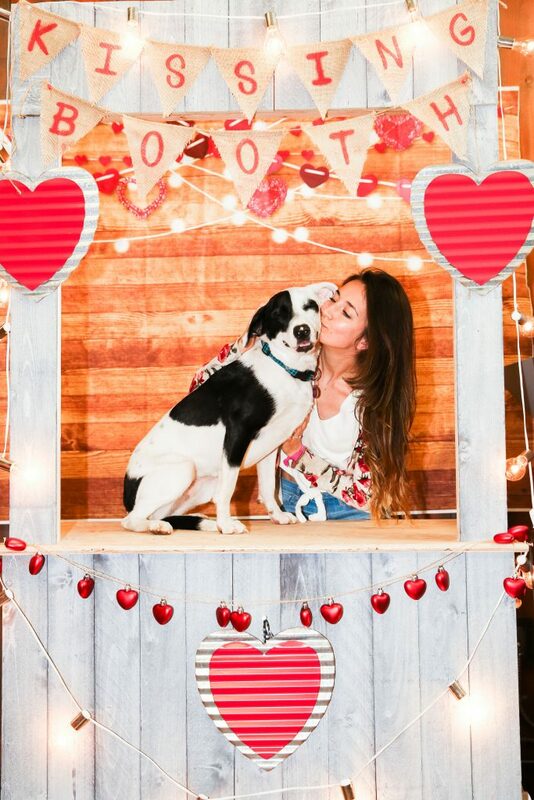 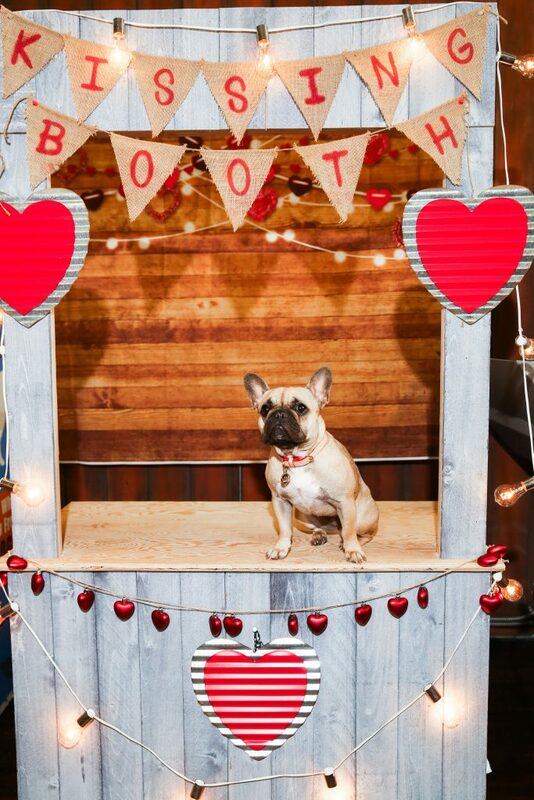 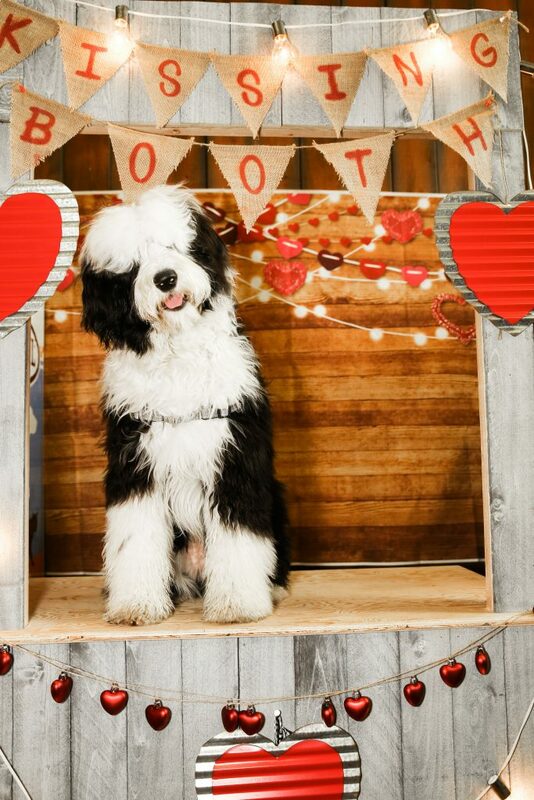 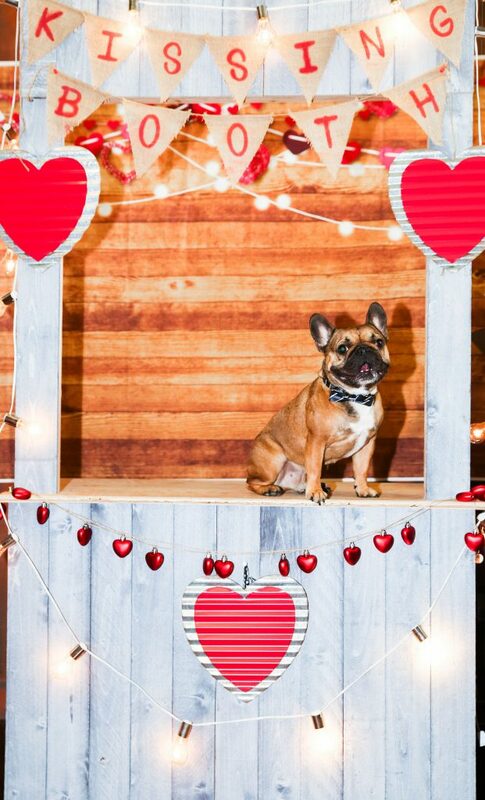 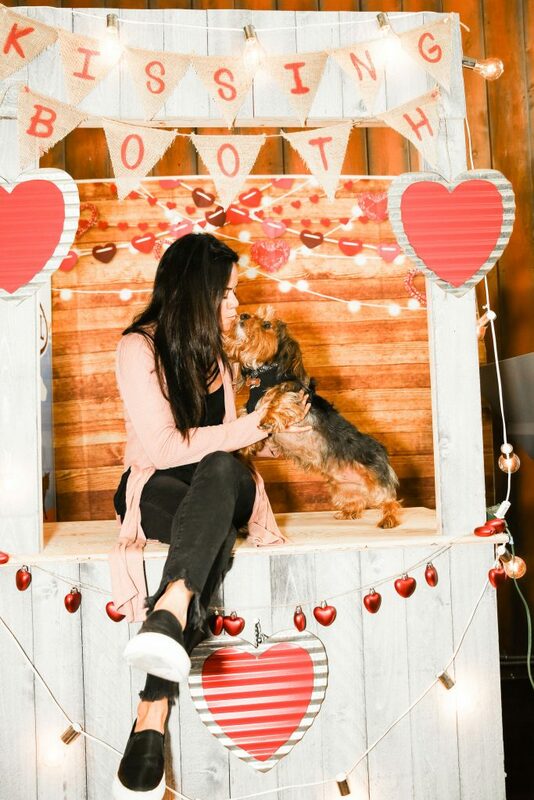 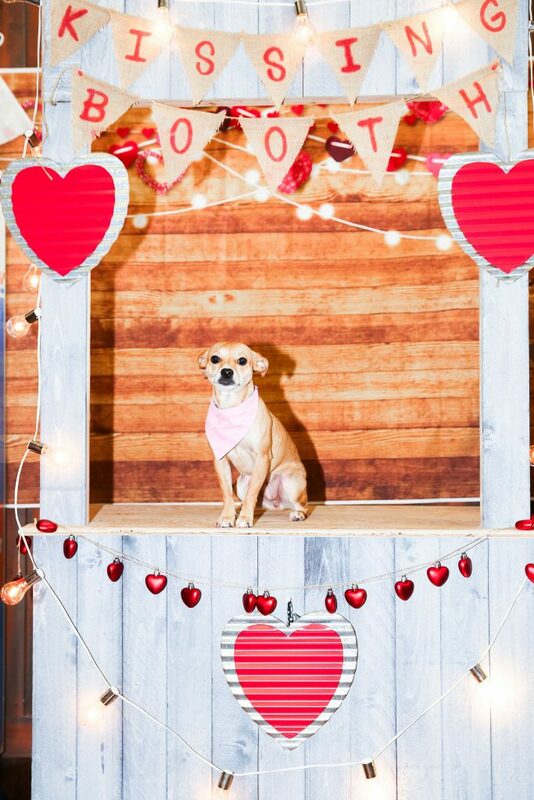 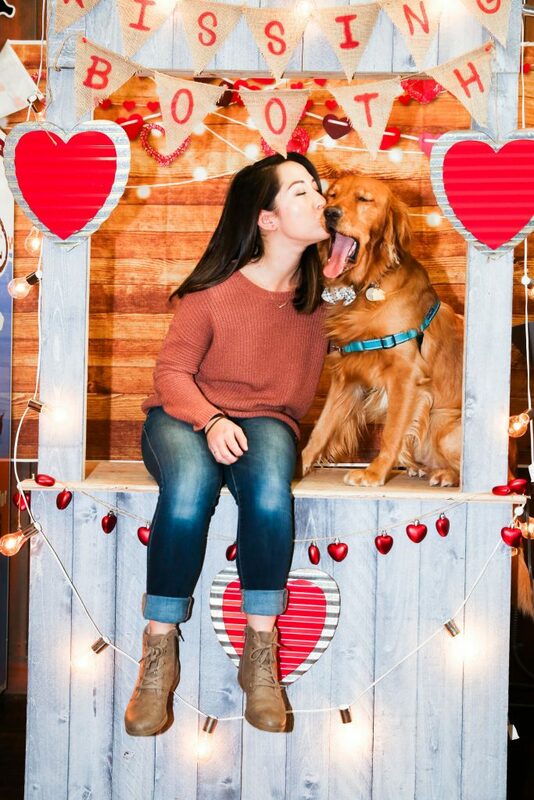 Thanks again to Photographer Jenny Bright and Tony for the PAWSOME Kissing booth. 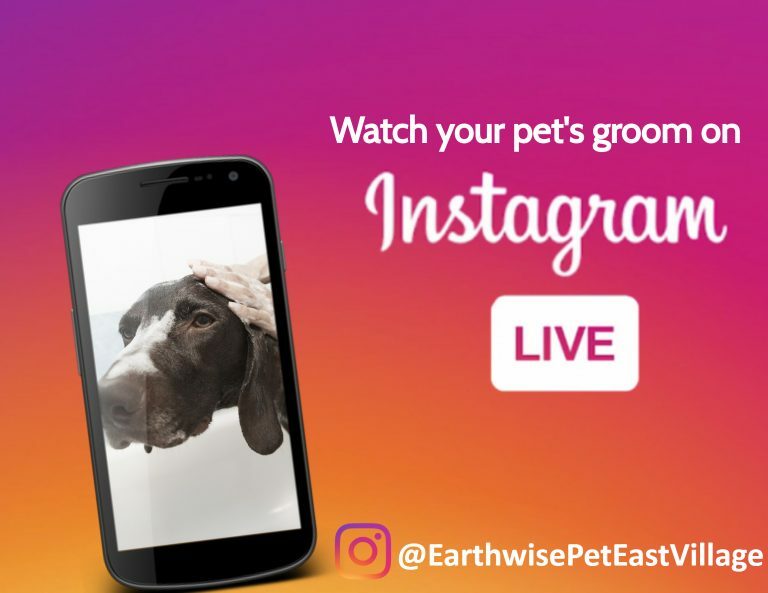 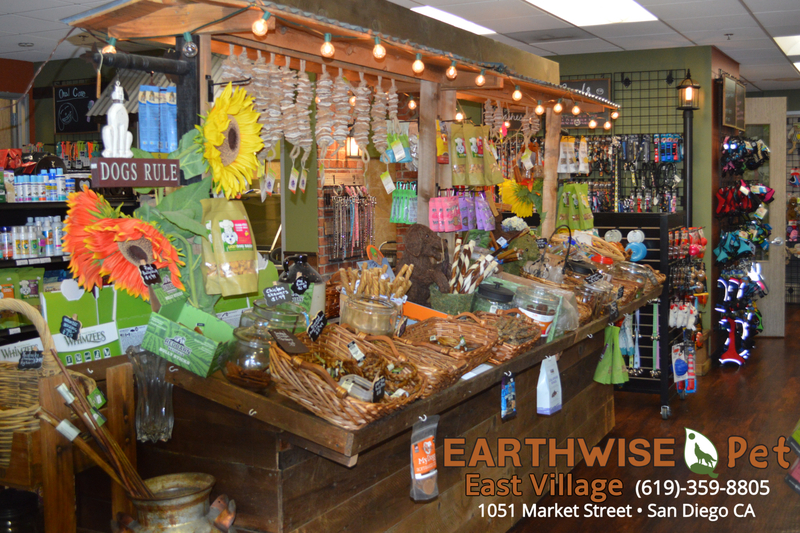 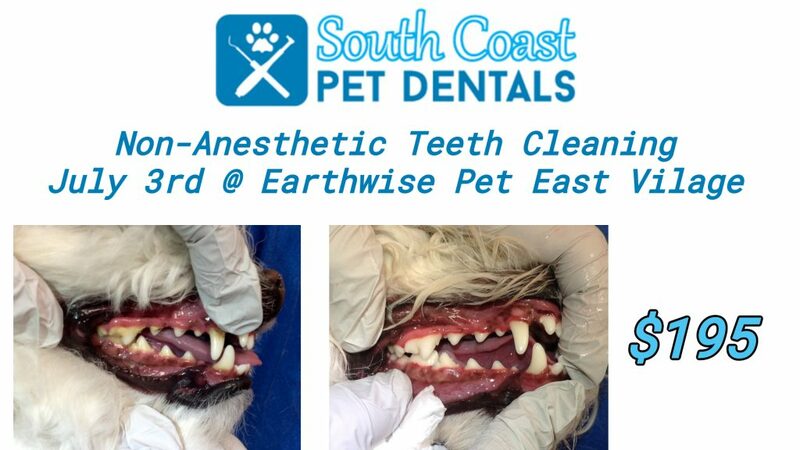 Join Earthwise Pet East Village’s E-Mail List & Stay Up To Date with Local Pet Events, Store Sales, and Grooming Specials!